Poor accessibility, lack of infrastructure and the ever-strong influence of traditional healers and superstitions. These are further obstacles that have to be overcome by those implementing the Czech Development Agency project, which in Zambia focuses primarily on improving the quality and availability of care for mothers and children. 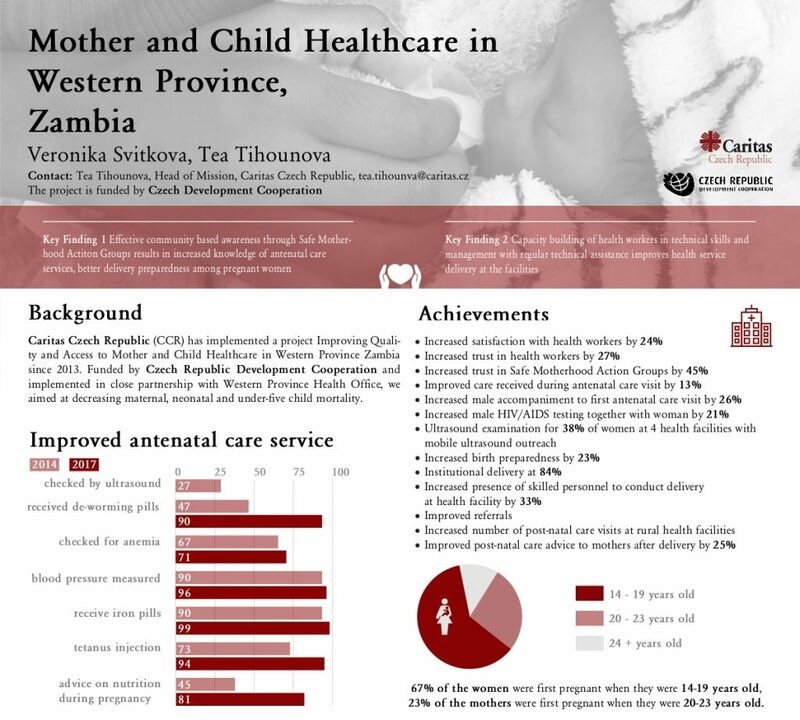 Although the mortality rate for mothers and children under five years of age fell by 12% and 25% respectively between the years 2015 and 2017 as a result of the project implemented by Caritas Czech Republic, Zambia still has one of the highest maternal mortality rates in the world. 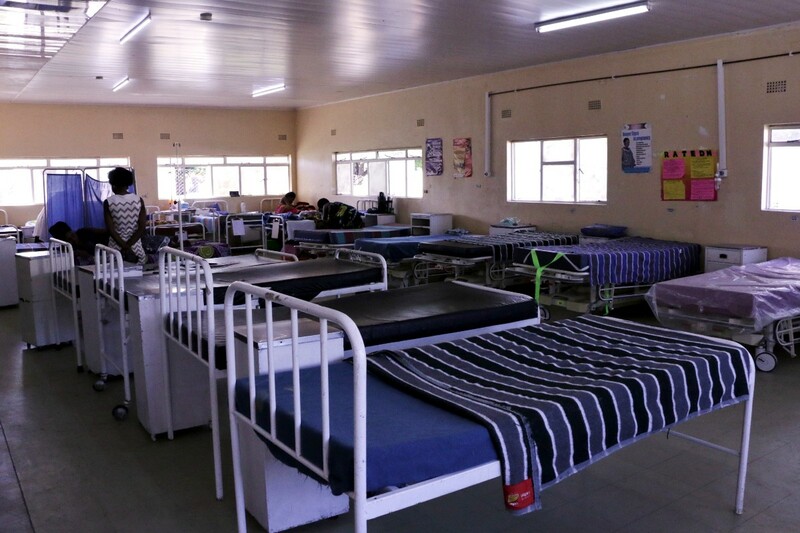 The project Improving quality and access to mother and child healthcare is being implemented in the district of Mongu in the Western Province, where the terrain is highly inaccessible and the local infrastructure wholly inadequate. “Many other non-profit organisations avoid this area, as they consider their work here to be ineffective. 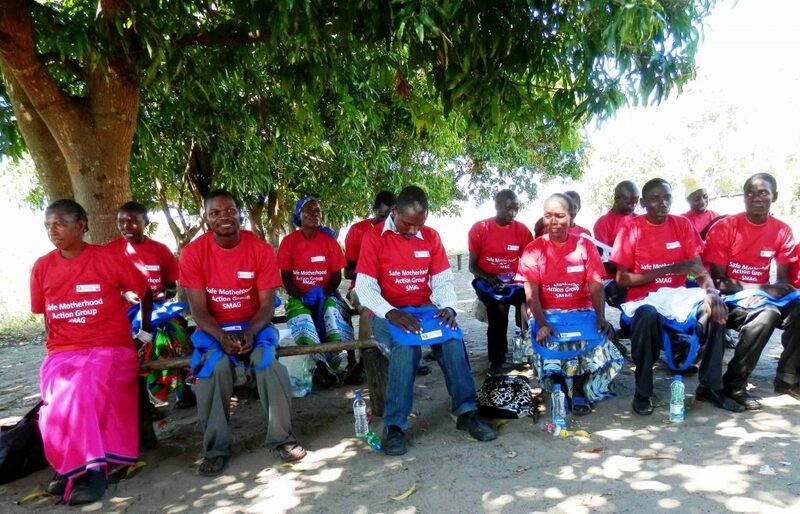 We, on the other hand, target the people living in this very region,” says Tea Tihounová, under whose guidance the Zambian mission has grown to become Caritas Czech Republic’s biggest mission abroad and also the biggest Czech mission operating in Zambia. 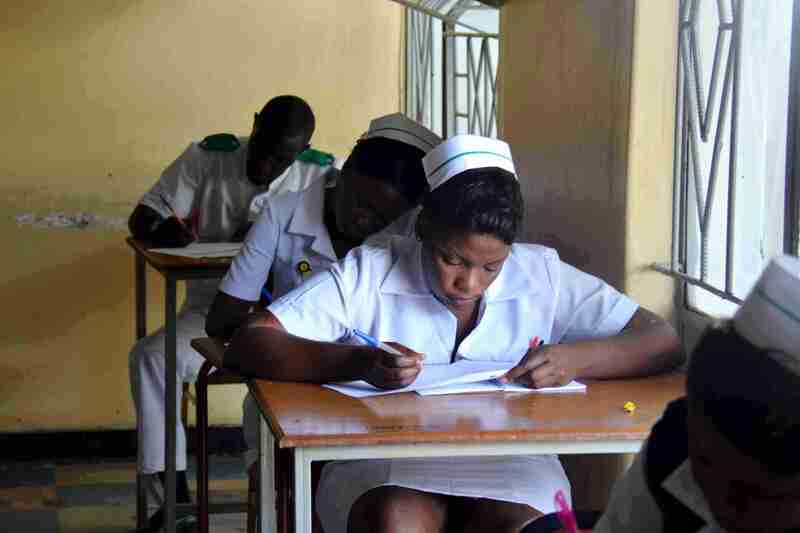 “The project aims to further the qualifications of health care staff in provincial hospitals and subsidiary medical centres, through various forms of training, mentoring and visits by experts. Another important aspect is the work of volunteers, who act as an extension of medical centres in their communities. These are often tens of kilometres away from one another,” says Jan Blinka, who is in charge of CzechAid activities in Zambia. Blinka also adds that, in order to raise public awareness, the local radio station broadcasts themed radio programmes and schools organise leisure-time clubs for young people focusing on mothers’ and children’s health. The project also involves 124 local volunteers. Their help, as well as the work of the dozens of employees of medical centres, provincial hospitals and the staff of Caritas Czech Republic, focuses on six rural medical centres in the Western Province. There, besides the waiting room and treatment room, they have what are known as Mother’s Shelters, which are small houses in which women in their final days of pregnancy can await the birth in peace and thus give birth under the supervision of a doctor. “This is a huge opportunity, especially in regions with settlements a great distance apart, although one which also means the need to bring one’s own food for this period and to leave the family, often with small children, to be looked after by the community,” adds Tea Tihounová. As part of this project, funded by the Czech Development Agency, the workers of Caritas Czech Republic look after mothers before they give birth, and their new-born children. In villages mothers are not accustomed to seek medical care, are placed in the hands of the local healers and trust in superstitions they believe explain the physiological changes that occur during pregnancy. So, it is essential to spread enlightenment as well as direct care. “We have great support in the official strategies of the Zambian legislators. The Zambian government has already banned home births, for example. We also have to listen to what the people in the communities have to say. Traditional structures are very strong in Zambia; the tribal system exists alongside the official structures and we strive to get along with both. It is best when the change comes from a local authority – the tribal leader. And this is working out quite well. Some have even introduced fines for men who don’t take their wife to the hospital to give birth, yet even so, the infant mortality rate remains high. We are also involving volunteers inside the community, who help to take mums to the hospital to give birth and spread enlightenment,” explains Tea Tihounová. However, the activities that form part of the project, which follows up on previous activities implemented here by Caritas Czech Republic, are much broader. For example, in collaboration with the General Hospital in Lewanice a new childbirth block has been reconstructed, new beds have been bought and a mobile ultrasound unit has been purchased, with which health care staff travel out to rural medical centres, where women from the surrounding area can undergo prenatal examinations. 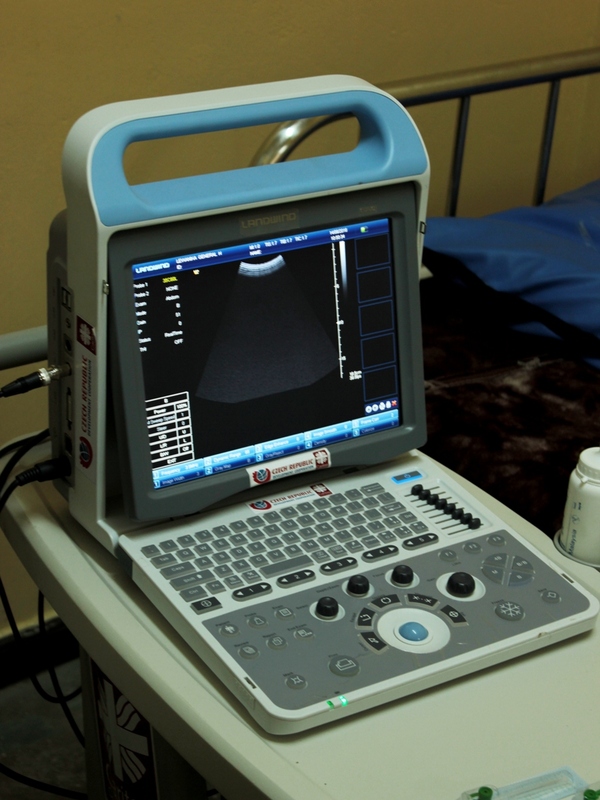 In the last two years it has made 29 visits, during which 630 women have had ultrasound examinations. Other CzechAid projects implemented in Zambia can be found here.